Hi Again! Quick recap…When it comes to Social Media Marketing, Emerging Food Brands have some questions. And they brought them to the NewPoint Emerging Food Brands Conference. Remind me again how we got here? 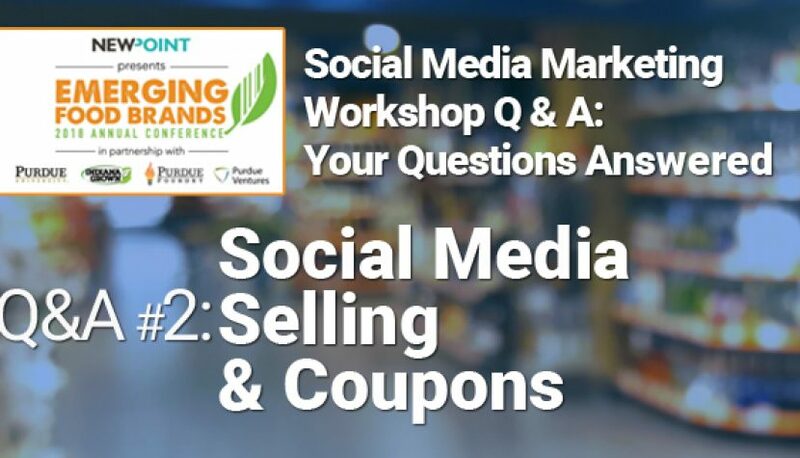 The content of this Social Media Selling & Coupons portion (and all program content at our conference) was submitted as questions during registration by the 64 food company/brand attendees. Our expert presenters then addressed the questions—and more—in their programs. In the coming weeks, we’ll be posting each presentation to the “Intel” section of our website. So check back often! Let’s look at Question #2 part 1: What’s the most important thing on social media to do to help sales? I don’t think it’s too big of a leap to assume that every food brand desires a loyal, growing fan base to keep buying the product. Loyal fans have to start someplace. Getting people to taste your food product is a critical first step to brand loyalty. Sales and discounts are a natural incentive to invite trial and to get people to try your product. Any promotion of a sale, contest, or survey will help drive sales—whether at a retail store or an online store. Promotions such as “BOGO” (buy one get one free or half-off) invite trial. Contests and promotions are a great way to engage customers and raise brand awareness. 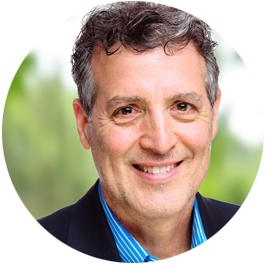 Adding time limits to your offers and promotions can create a false sense of urgency to push people to buy. Question #2 part 2: What about couponing? Qples.com is a low-cost way to get digital couponing in place. Qples.com makes it easy to have a coupon on your website, so you can use social media content to push people there to print the coupon. It is safe and secure, and it puts a limit on the number of times that a coupon can be printed. A great feature of Qples.com is that it requires consumers to enter an email address to print the coupon. Qples will give you the email addresses, which come in handy when you start to build your brand’s loyalty club. Also, you can link email addresses to Facebook so you can target those people and get them to like your page. Building and nurturing your brand’s loyalty club is the major component of how digital marketing and social media should work for you. We talked about building brand ambassadors and loyalty clubs here. Coupons.com—with features that include load-to-card and a robust national platform, is good for larger scale digital coupon distribution and brands that sell to most mass retailers from Walmart on down. Even though some large brands use Qples, many smaller brands use Qples because it is easy to set up and totally scalable. But both platforms (Qples.com and Coupons.com) require a clearinghouse to make sure your retail partners get paid redemptions quickly. Every brand and company is different: Your social media planning may not fit into the formats discussed here. But it helps to look at these guidelines as a starting point. 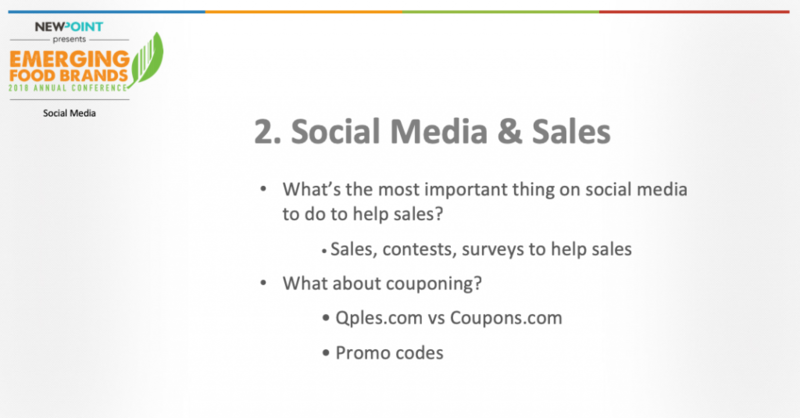 Next up — Look for more questions & answers from Social Media Marketing Workshop Q2 part 3: Sales in our next post. Please feel free to reach out to me or my team for clarification on Social Media Selling & Coupons or for anything you see in these posts—and also to talk more on Social Media Marketing!